It has been another exciting week here at WinterHaven! I know I always say that this was my favorite week and I really believe that at the time, but then the next week happens and things just get better and better! 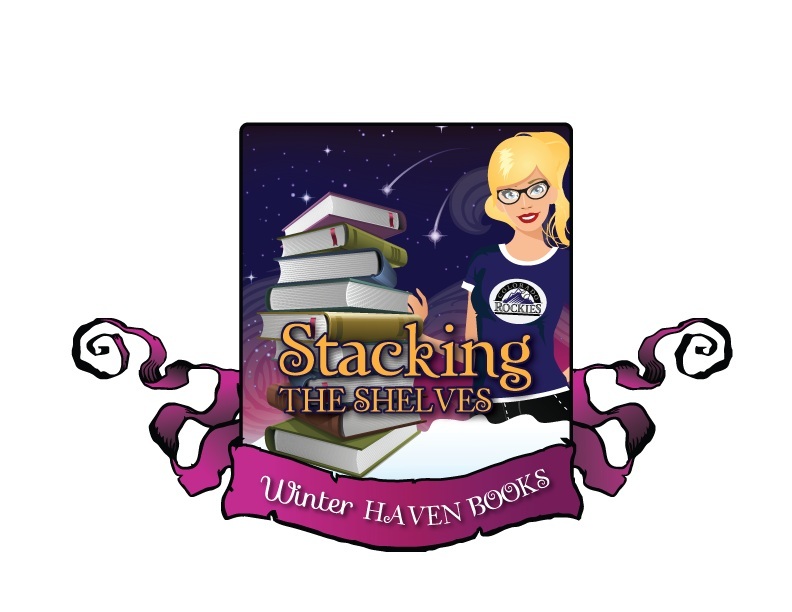 We had lots of fun stuff going on blog tours, author events, cover reveals, and some amazing giveaways! Take a look! Lauren Oliver--3 signed books up for grabs! Stitch by Samantha Durante--hosted by the author! 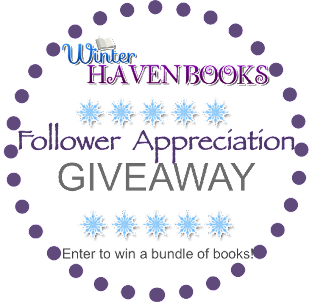 Quintana of Charyn by Melina Marchetta--2 chances to win!! We had so much fun with all our posts this week! Our happy hands managed to grab quite a few books as well, this week was another amazing one for us. Take a look! That's it for us! I hope everyone has an amazing week as well! Leave me a link so I can see all your awesome pretties! Very nice. I always love seeing what people get every week. Renegade looks amazing. 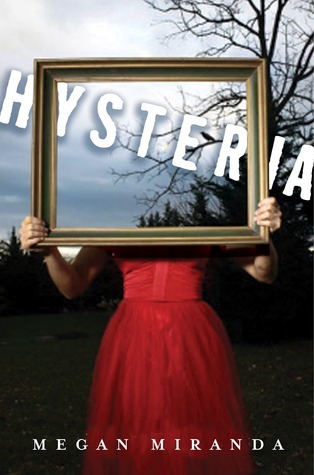 I got Hysteria this week too and I'm soo excited to read it! I've heard Renegade was really creepy and gory so I can't wait for you review on it! And I'm so jealous of your copy of The Program! xD I've been dying to read it! Happy reading! Looking forward to your thoughts on these! We did! I totally squeed when it arrived lol! Thank you! Happy reading to you too! Ah, The Program! I'm so jealous! Great haul of books. I loved Ruby Red! Thank you! I can't wait to read that one! Love the look of Renegade! Brill books for you this week, hope you enjoy them. Yay! I am really looking forward to that one! Thank you! Dying for Hysteria and Renegade!! I really want to read those two! *flails* Hope you love all the books you got! Great haul! I hope you get copies soon! Thank you! Hysteria and The Program! You have loads of pretty books. Happy Reading. Aw thanks! I am excited to dive into them =) Happy reading to you too! I can't wait to read The Program, and Hysteria and Renegade look fantastic too. I hope you enjoy all that you got. Happy reading! I really hope you get to read them soon! Thanks! Happy reading to you too! Renegade and The Program are on my wishlist as well, I hope I get them soon. Thanks for sharing your fun post about Lauren Oliver! Seems like everyone has Renegade, lately, I passed on it, maybe I shouldn't of? Oh well, enjoy your books and week! Arlene gets all the fun signings lol =) I am so excited to read Renegade! LOL I hope you like it if you get it =) Thanks! Renegade & The programm sound really good! :) Happy reading. Totally agree! Happy reading to you too! Nice book haul! Hysteria looks great. Enjoy the books! Thanks!! Awesome! 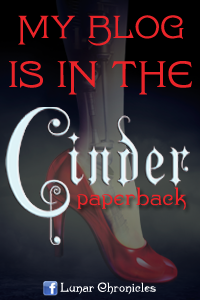 I hope you get it soon =) Happy reading to you too! Awesome! I am excited to start it =) Thank you! Ruby Red is hilarious! 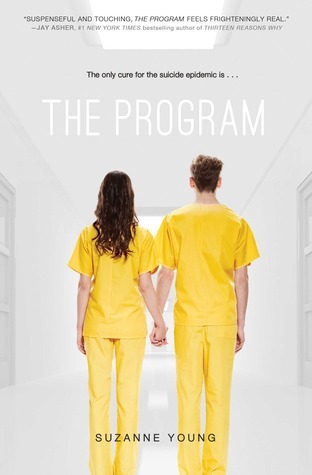 The Program just looks creepily fantastic. Awesome haul! I am very interested in The Program! It dose look creepy lol. Thank you! 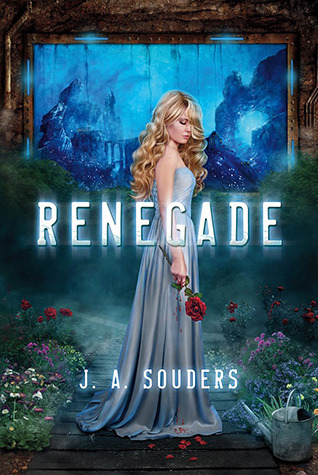 Renegade seems to be the book of the week - I hope it's a good one! I know I have seen it a lot this weekend lol =) Thanks me too! 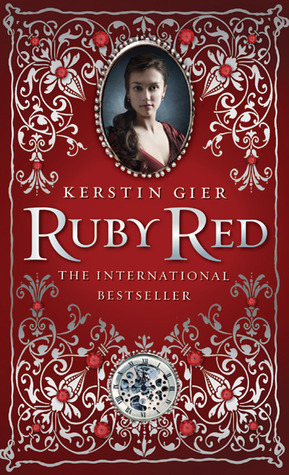 I've wanted to read Ruby Red for oh so long! Someday. Hope you enjoy! THanks for stopping by. Great haul! That Renegade book I think half of the blog world got. I can't wait to see what people think of it. Rachel LOVED that Ruby Red book! That Program book looks really good. I like those. Thanks for stopping by! I have The Program too and can't wait to read it. Ooh nice haul. I really wanna read The Program and Renegade. Enjoy your week! Sweet haul ladies! 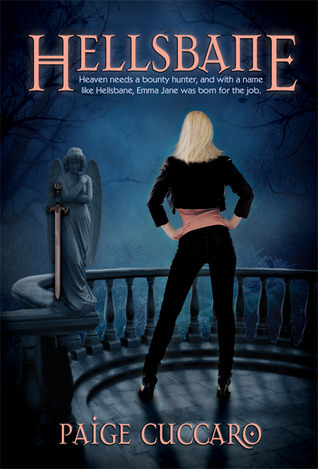 Renegade was pretty awesomesauce, and I'm dying to read Hysteria! 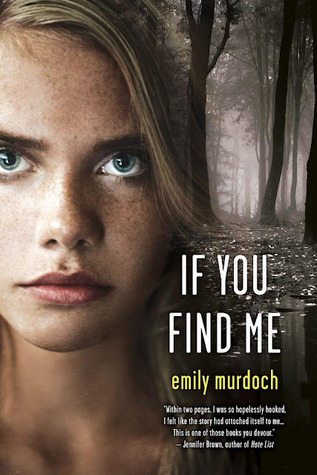 Bloomsbury hates me on NetGalley =( I also got If You Find Me, and I can't wait to start it. It sounds pretty awesome! Looks like you had a pretty productive week! Enjoy all that you got this week! Thanks for sharing and happy reading. Thank you! We are hit and miss with them too so I was super surprised when we were approved lol. I am really excited to read If You Find Me! It looks so creepy! Thank you! You received some amazing books! Renegade & Hysteria are popular this week, I'll have to check them out. Thanks!! Thanks for stopping by ours and the same to you! Congrats on the action-packed week and the spectacular haul :D I've heard amazing things about Renegade so I hope you'll love it too! I'm really curious about Ruby Red...I'll be looking out for your reviews, thanks for sharing & for stopping by my StS earlier!